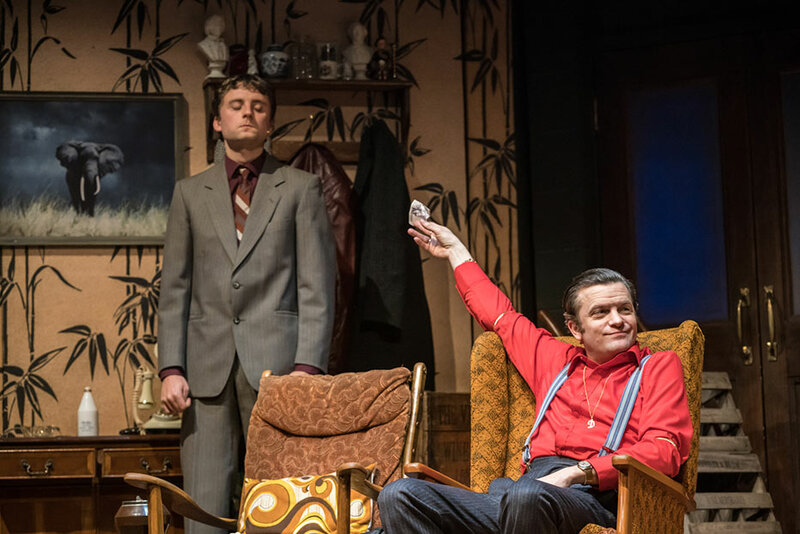 Only Fools and Horses - The Musical brings the iconic and much-loved comedy to life once more at the Theatre Royal Haymarket. Now booking until 24 August 2019! Written by Paul Whitehouse and Jim Sullivan, fully endorsed by the Sullivan estate. 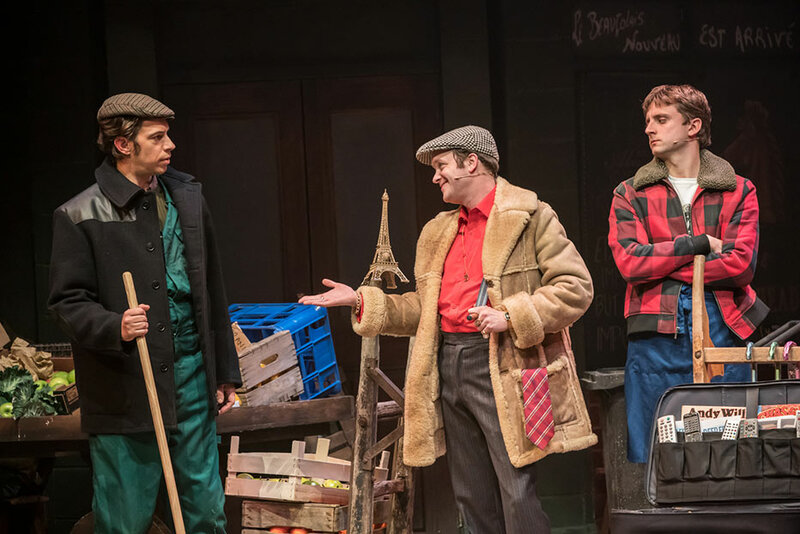 Based on the programme Only Fools And Horses written by John Sullivan. Additional music by John Sullivan & Chas Hodges. Directed by Caroline Jay Ranger. 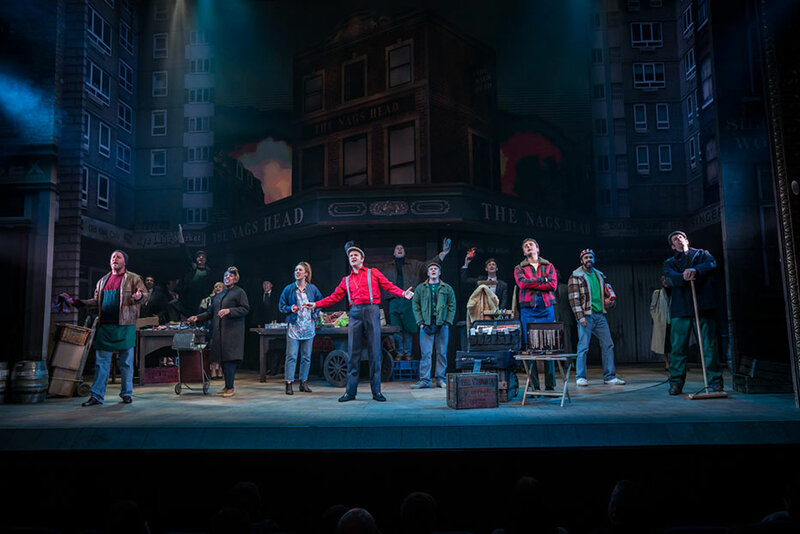 At the Theatre Royal Haymarket, book your Only Fools and Horses - The Musical tickets today! 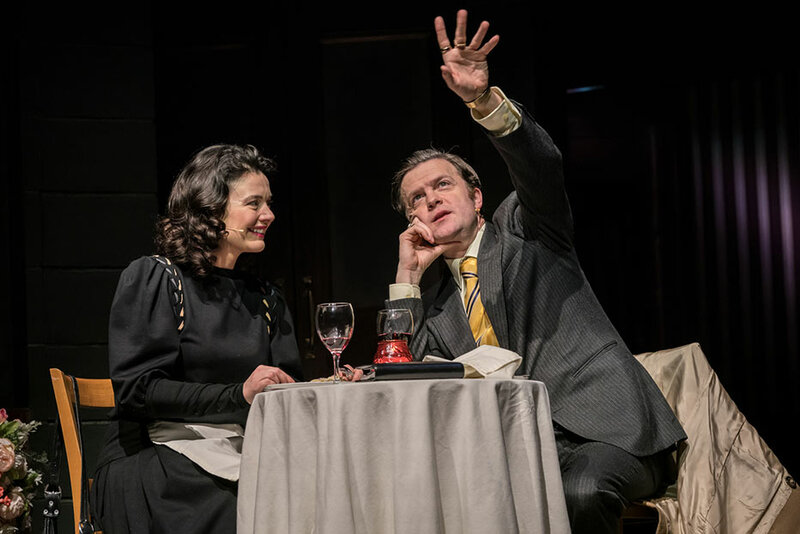 Please note: Cast from 24 June 2019 to be confirmed.